Set in the heart of the city centre the Liquor Store has its Mancunian roots coursing through its veins. The Liquor Store opened its doors in November 2012 on the corner of Blackfriars Street and The Parsonage, situated just off Deansgate, underneath the Maybrook House building. 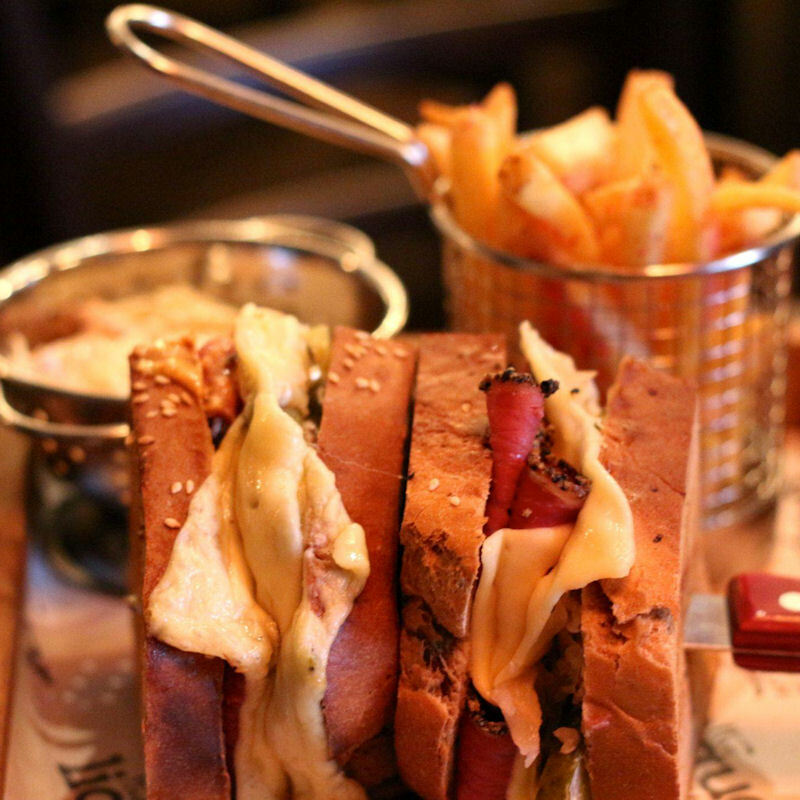 Amongst the subtle nods towards American bar culture, the standout theme is the city of Manchester. One whole wall is dedicated to our city’s most loved exports with everyone from Liam & Noel, Ian Brown and Morrissey to Nobby Stiles, Davy Jones, The Bee Gees and even Les Dawson watching you as you drink. Quirky, original, creative but inherently stylish… just like the city itself. 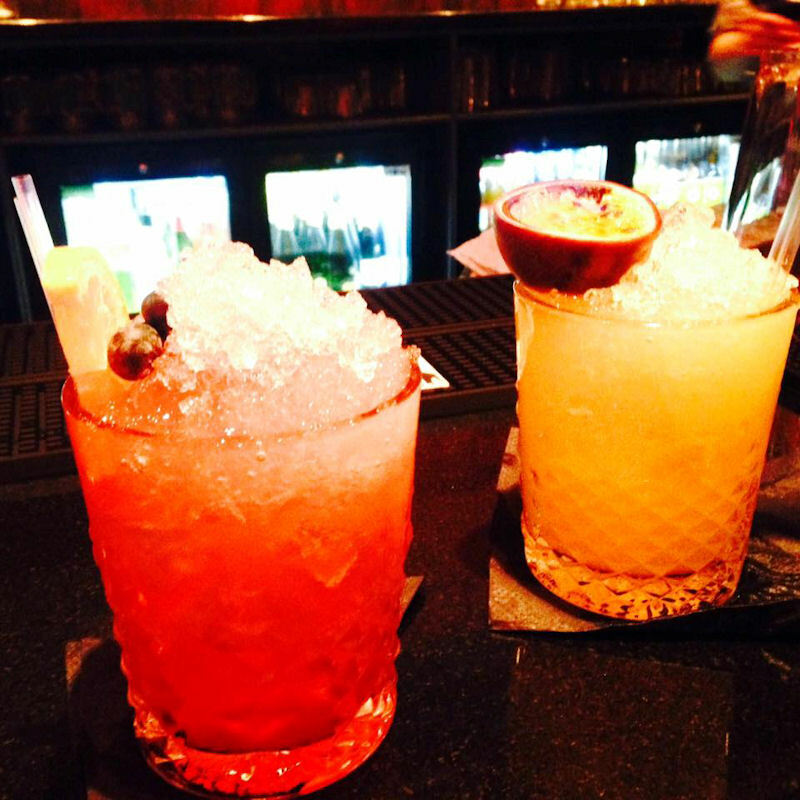 The bar ambience is transformed at 5pm with the help of its indie, rock’n’roll, classic rock and pop soundtrack blend. featuring more than a fair share of Mancunian favourites. 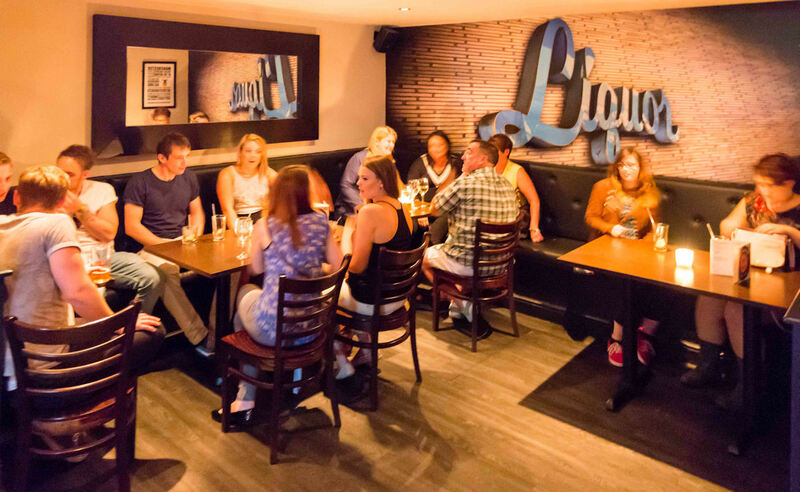 The Liquor Store’s intimate atmosphere and late opening hours, seven days a week showcase the true Manchester party spirit and deals for all hospitality industry workers, the Liquor Store is storming Manchester. 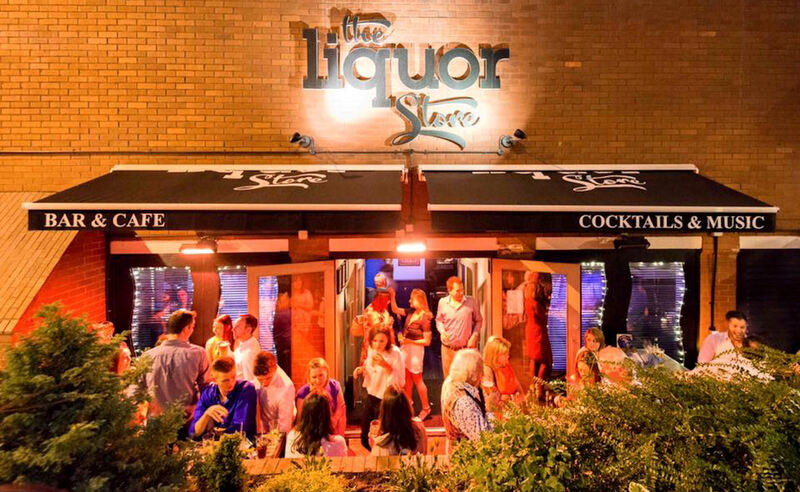 The Liquor Store has recently won “Best Late Night Venue” for the second time in the Eat, drink, sleep awards!" Well, you’ve read about them, seen them made and even drank them. 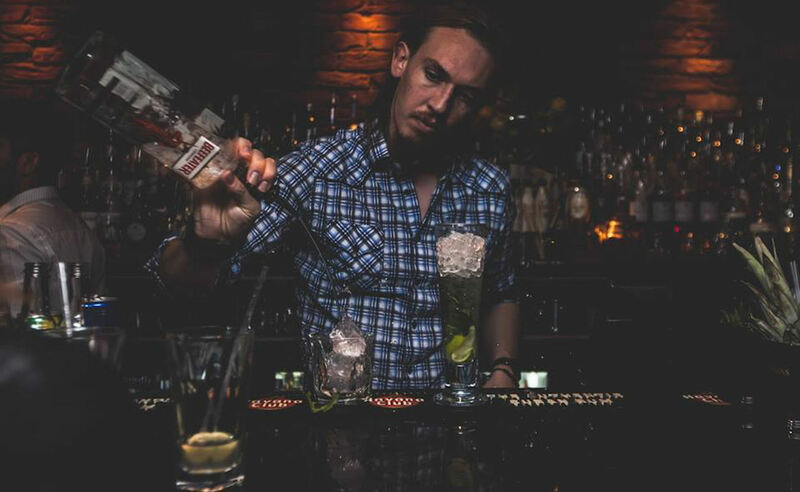 Now it’s your turn to get behind the bar at the Liquor Store and shake, strain, squeeze and flame your very own fantastic creations with the guidance of one of our very own cocktail masters. 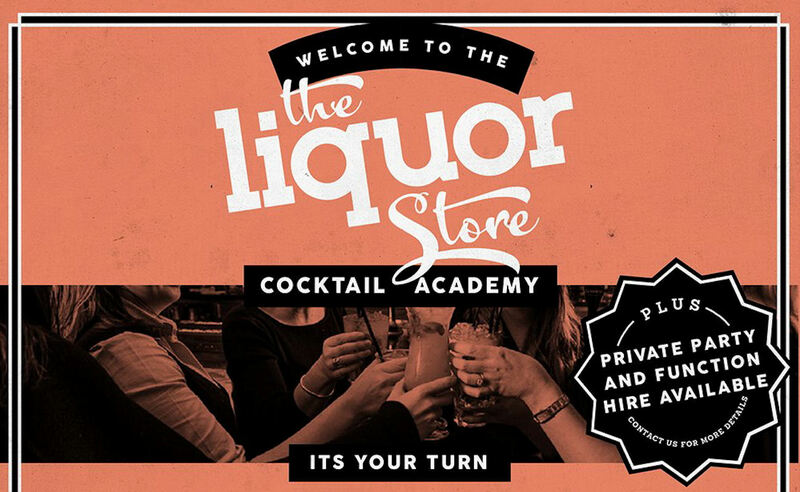 The Liquor Store are very pleased to be able to offer Cocktail Master Classes for parties from 8 to 25. 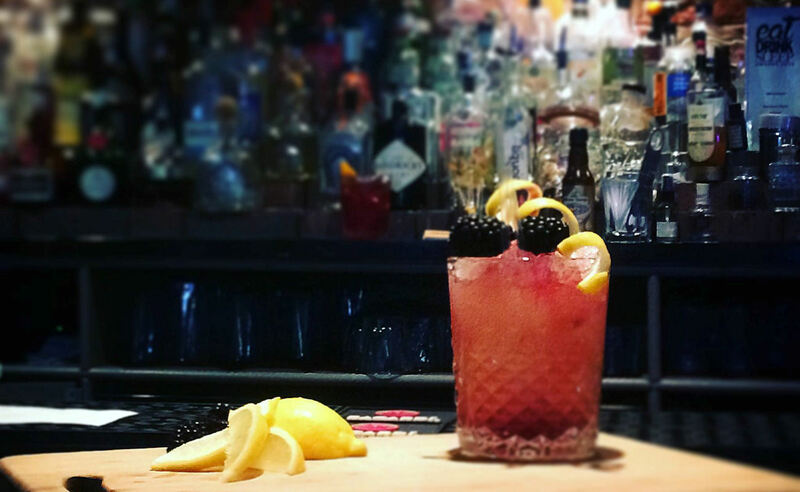 This interactive session will take you from the history of the cocktail, through to the techniques, skills, knowledge and of course fun needed to make some of our fantastic drinks yourself! This activity is perfect for Hen parties, corporate events and team building. 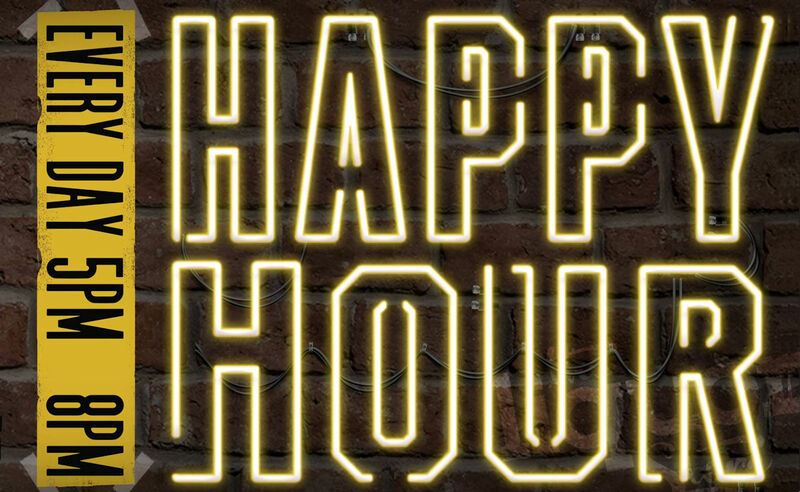 "Happy Hour as seen on ManchesterBars.com"
Take advantage of possibly the best drinks offer in Manchester. 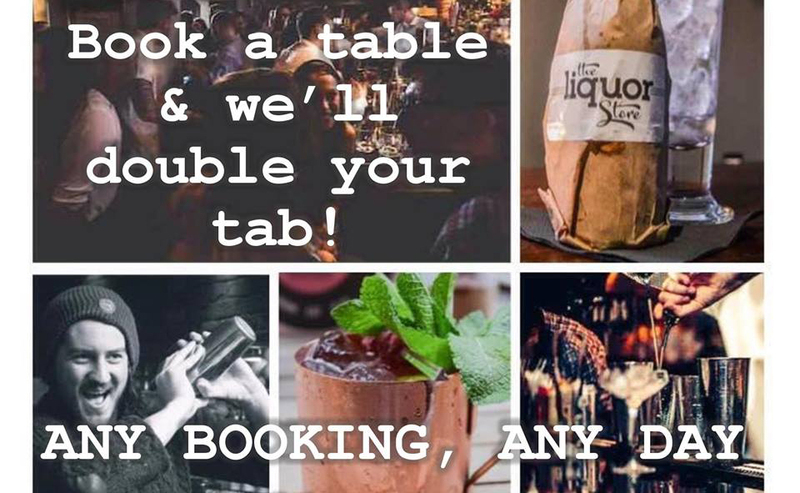 The drinks are literally on the Liquor Store, they will double your drinks allowance on your bar tab on all pre booked reservations within the bar. 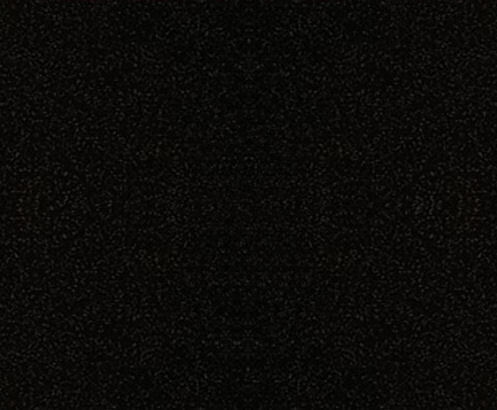 "Double Your Bar Tab as seen ManchesterBars.com"